Being Ireland’s capital, Dublin has all the hustle and bustle of an exciting city whilst still retaining the famous Irish charm. 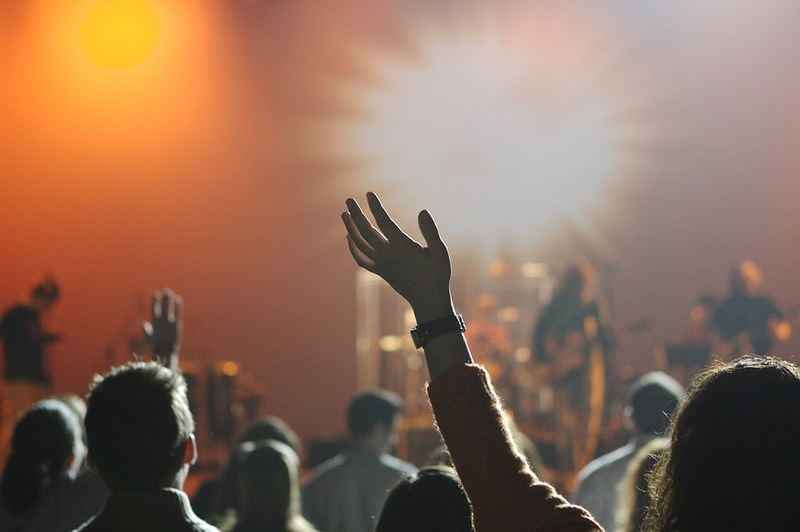 With a perfect mix of old and new, there is something interesting to see and do wherever you are in town. Living in Dublin as a student has many benefits, one of them being how easy it is to travel the rest of Ireland, the UK and Europe. 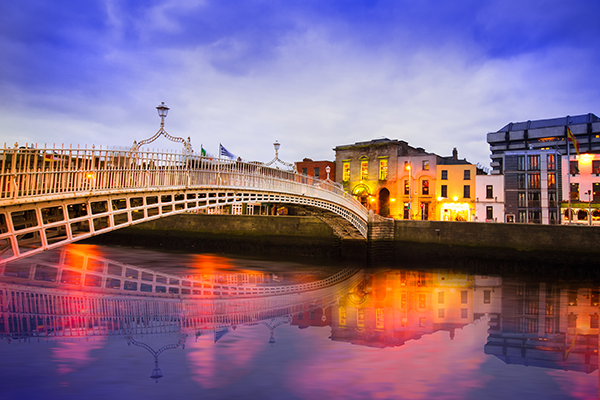 For as little as €10, you can find flights to some of the world’s most fascinating destinations or if you’d prefer to keep it local, you can take a day trip to some of Ireland’s most famous cities and natural wonders. With over 750 pubs, Dublin is a city where the next great night out is probably on your street corner! Listen to the fiddle over a few pints (or juice if you’re not a drinker!) and dance the night away with your new friends. It’s great craic! 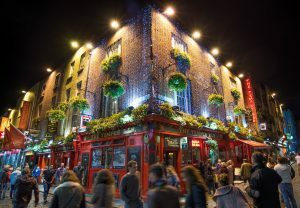 For a list of the best pubs to visit in Dublin, click here. Move over Starbucks, as there’s an influx of eclectic (and delicious) independent cafes in town. Not only is it great to support local businesses but they also make perfect places to revise what you’ve learned that day in class over a cuppa. If cafés aren’t really your cup of tea, why not visit the National Library of Ireland instead? With over 35,000 students in Dublin, you’ll never be alone. In a city full of young students, there will always be a friendly new face to brush up on your English skills and explore the city with. 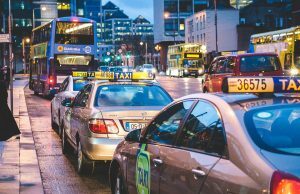 As well as being a great travel base for the rest of the UK and Europe, it’s also equally as easy to travel around Dublin city itself. With the Luas tram running throughout the city as well as regular buses and trains, finding your way around town won’t be a problem. Depending on your visa type and your country of origin, studying and working part time is an option for many of our English language students, giving them some extra pocket money on the side. To find out more if you’re eligible to work and study in Ireland, click here. Finally, one of Dublin’s largest selling points is the Irish people themselves! The Irish are well known for their charm and good humour and when you meet the Irish, it’s easy to see why. Are you convinced yet? Why not look into studying English in Dublin with us? If you’d like to book, or are simply curious about studying English with The English Studio, we’d be happy to hear from you! Click here to contact a member of our friendly team today.